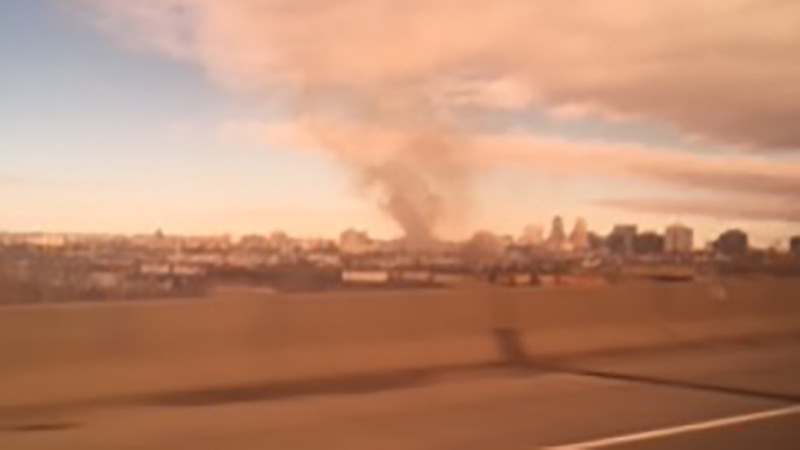 NEWARK, New Jersey (WPVI) -- A fire near the tracks in Newark is affecting New Jersey Transit service Saturday. Northeast Corridor and North Jersey Coast Line train service is suspended in both directions between Newark International Airport and Penn Station New York due to the fire department activity. Raritan Valley Line train service is suspended between Cranford and Newark Penn Station. Police say it is a two-alarm fire in a vacant building. NJT Bus and private carriers will cross honor NJT Rail tickets and passes. PATH is cross honoring NJT customers @ 33rd, HOB and NWK.